MSE Creative Consulting Blog: Serious Overnight Tornado Risk! 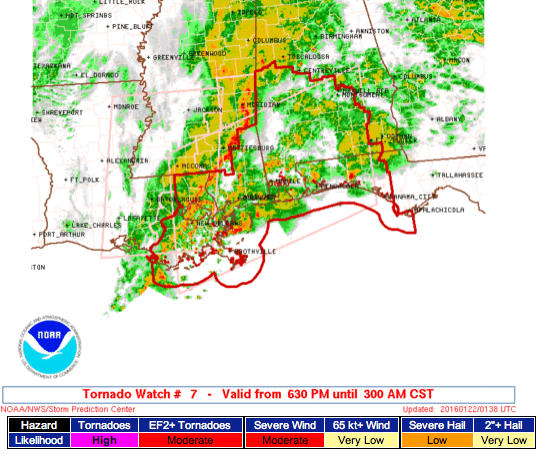 This tornado watch is in effect until 3am CST. The risk of tornadoes is high and of strong tornadoes moderate. Please make sure you keep up on the weather during the night.